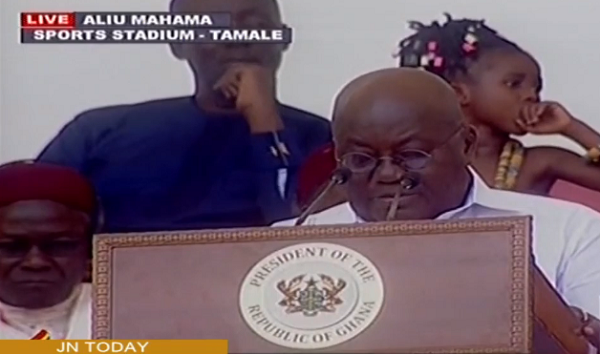 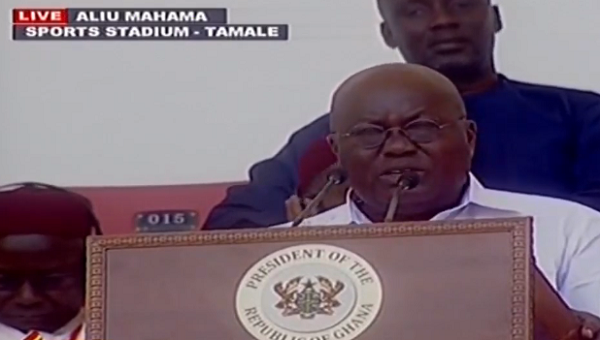 President Akufo Addo has urged Ghanaians to at all cost defend the freedom of Ghana which was won by our forefathers leading to our independence. 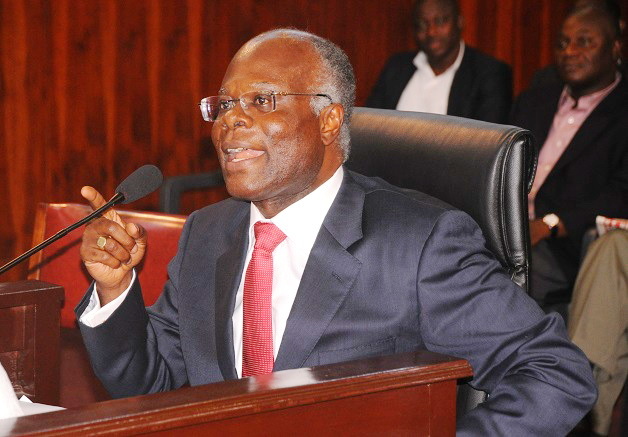 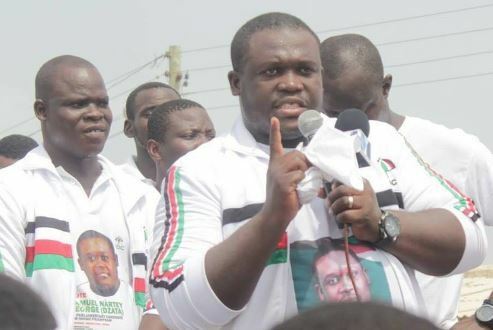 MP for Ningo Prampram, Sam George has described the testimony given to the Ayawaso Commission by the National Security Operative, Bright Ernest Akomea also known as double as a coached lie. 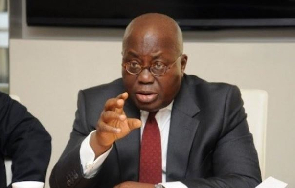 President Akufo-Addo has responded to the letter of the National Democratic Congress, NDC, requesting for a venue for the dialogue on vigilantism and the Christain Council to facilitate the discussion. 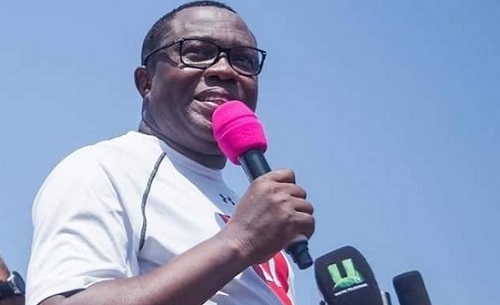 The Criminal Investigation Department, CID, of the Ghana Police Service have granted the National Democratic Congress, NDC, chairman Samuel Ofosu Ampofo bail after levelling four charges against him. 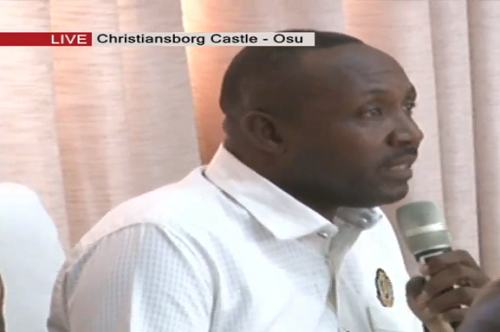 General Secretary of the New Patriotic Party, NPP, John Boadu says he is a beneficiary of the works of the party vigilante groups. 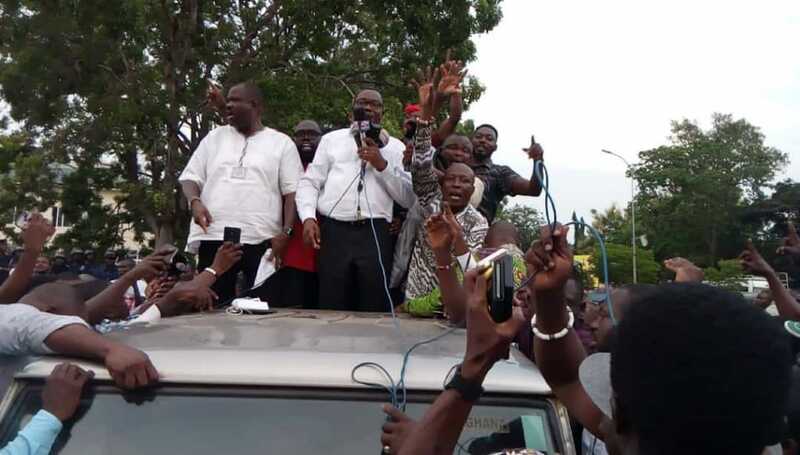 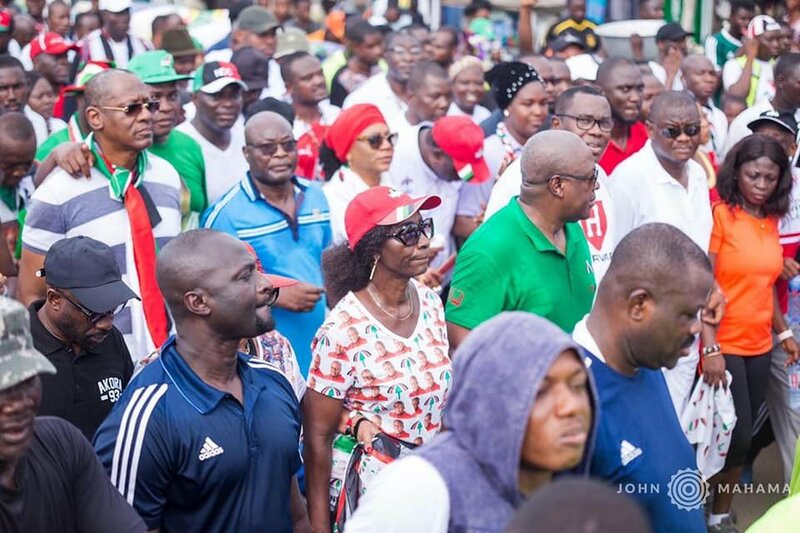 The National Democratic Congress, NDC, has on Saturday, March 2 held a unity walk to celebrate their successful Presidential primaries and also to build a formidable front to capture power in the 2020 general elections. 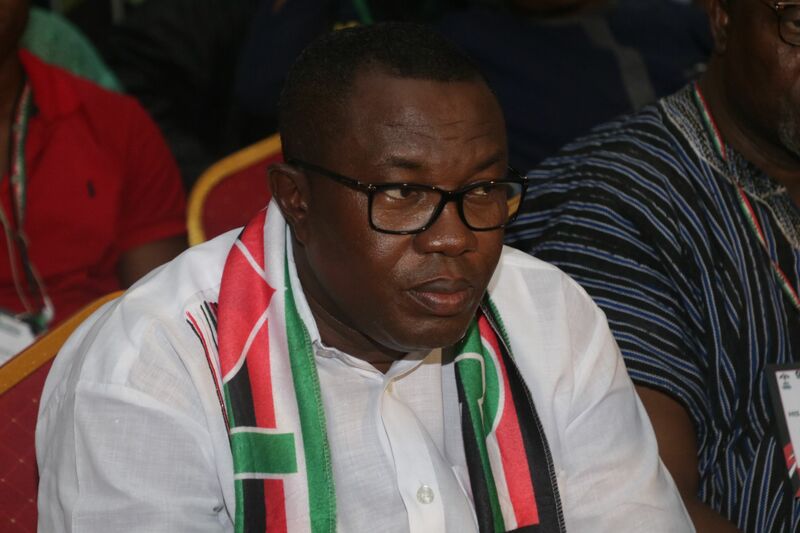 The National Chairman of NDC, Ofosu Ampofo has said his hands are clean and he is not the one who spoke in the leaked audio. 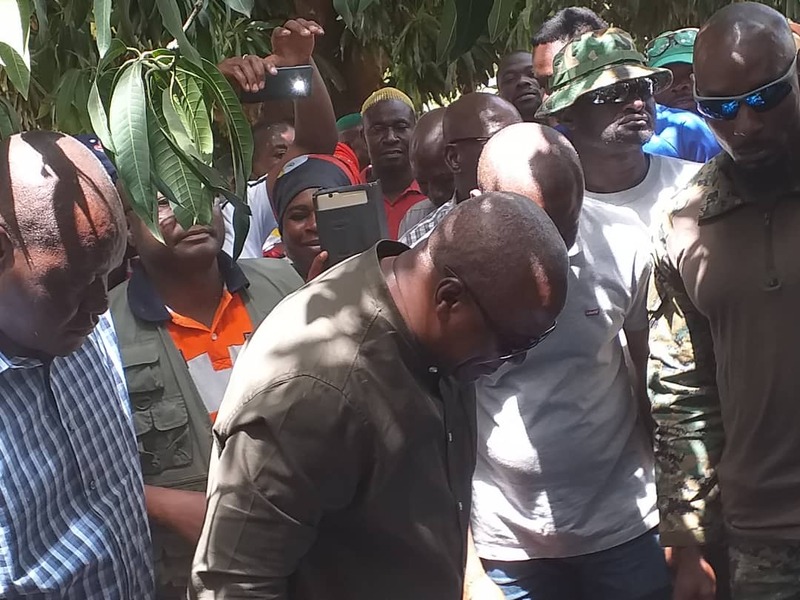 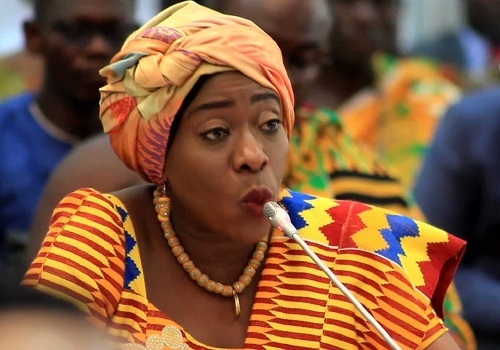 The Commission of Inquiry probing the Ayawso West Wuogon by-election violence have decided not to include Member of Parliament (MP) for the area, Ms Lydia Seyram Alhassan in its list of witnesses. 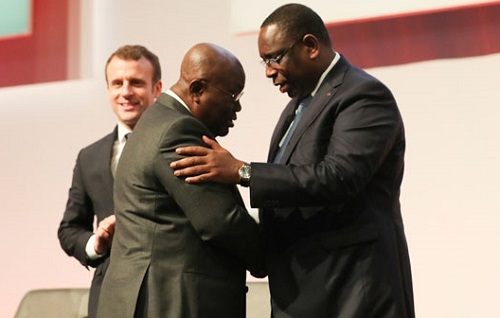 Re-elected Senegal President Macky Sall, has been congratulated by President Akufo-Addo. 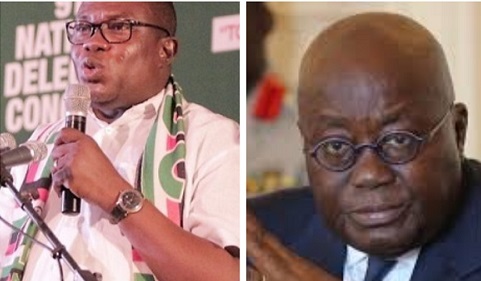 The National Democratic Congress (NDC) has formally written to President Akufo-Addo who proposed that the NDC and his party the New Patriotic Party (NPP) meet to discuss ways of disbanding party militias or vigilante groups affiliated to them. 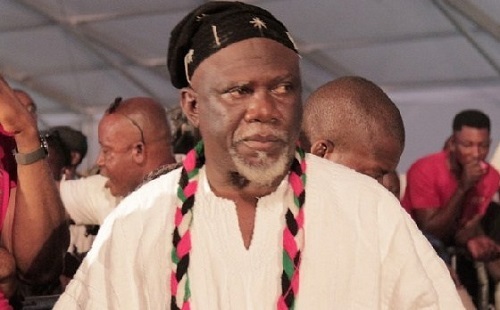 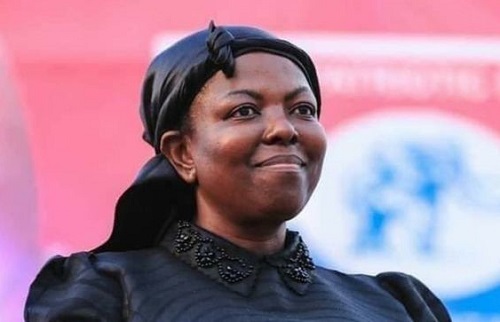 NPP MP for Adansi Asokwa in the Ashanti Region, Kobina Tahir Hammon has said the NPP will never accept the portion of Ghanaian history that describes the First President of Ghana, Dr Kwame Nkrumah as the founder of Ghana. 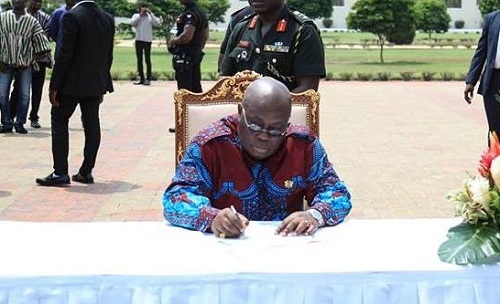 President Akufo-Addo has made some changes to his government which will see nine officials changing duties. 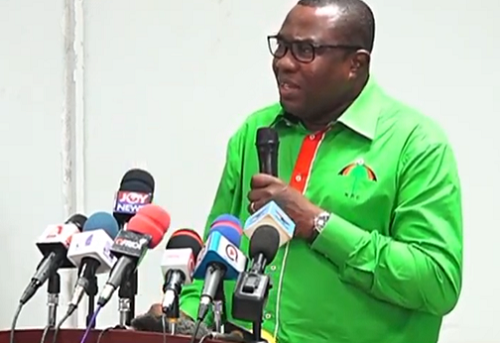 The Criminal Investigations Department (CID) of the Ghana Police has formally invited the National Chairman of the opposition National Democratic Congress (NDC), Mr Samuel Ofosu Ampofo to assist with investigations into the leaked tape in which he was said to be conspiring with party members to harm political opponents. 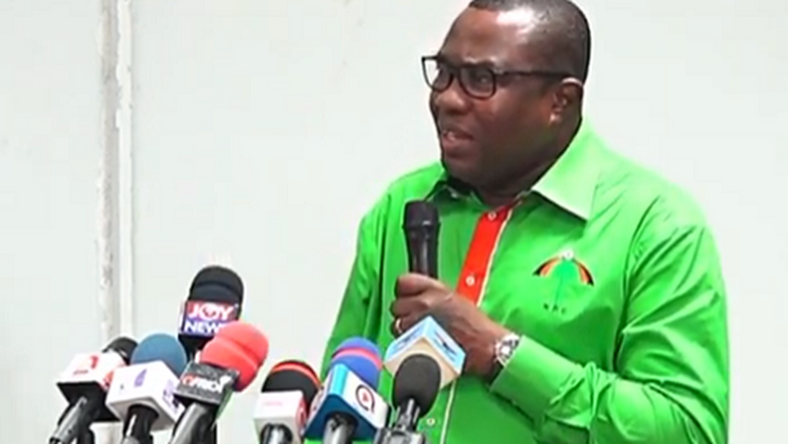 The National Democratic Congress (NDC) says they are considering legal options to enable them to fish out spies who record their meetings. 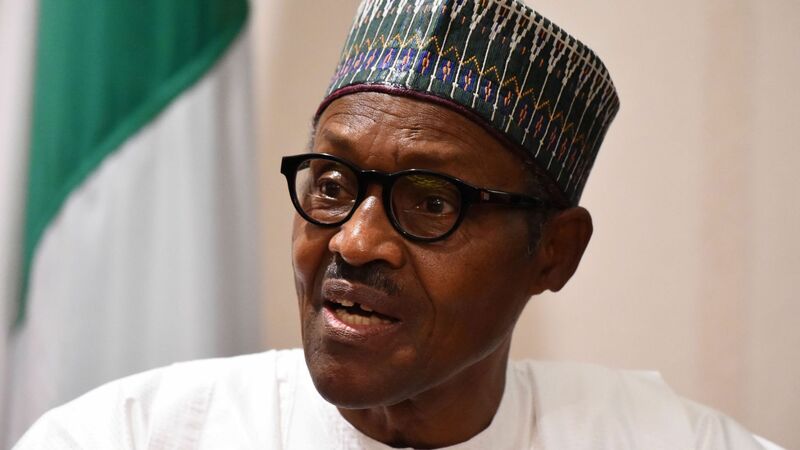 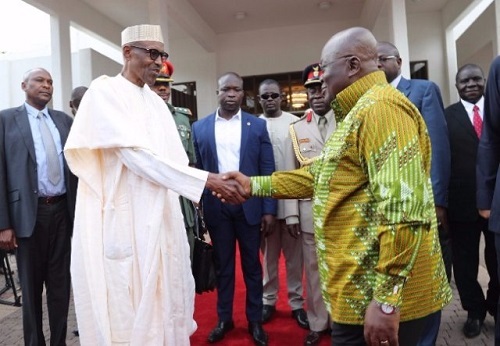 President Akufo-Addo has congratulated Nigerian President Muhammadu Buhari on his re-election. 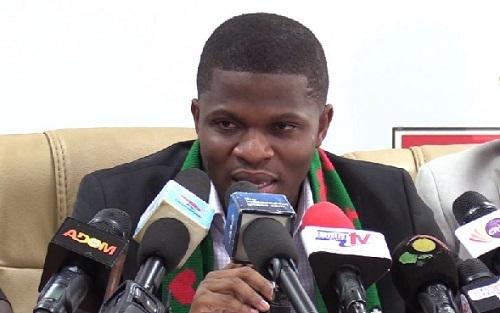 The National Communications Officer of the National Democratic Congress (NDC) Sammy Gyamfi says a tape circulating in which their National Chairman Samuel Ofosu Ampofo is heard saying that the party deployed its thugs the “Azorka Boys” during the recent Ayawaso West Wuogon by-election which was characterized by violence was doctored and untrue. 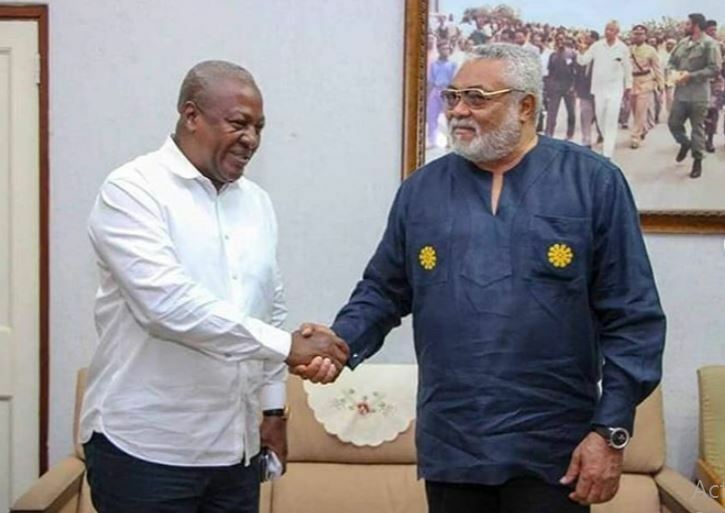 The former President Jerry John Rawlings has congratulated the NDC flagbearer John Dramani Mahama for his victory in the presidential primaries. 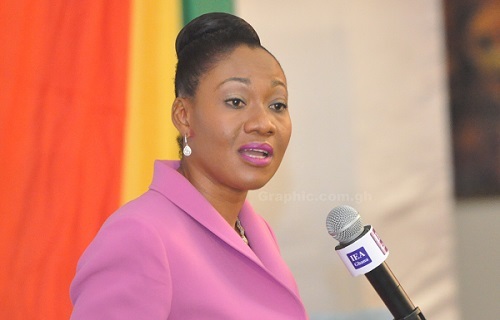 The Representation of the People’s Amendment Act (ROPAA) has been opposed by participants at a consultative meeting in Ho. 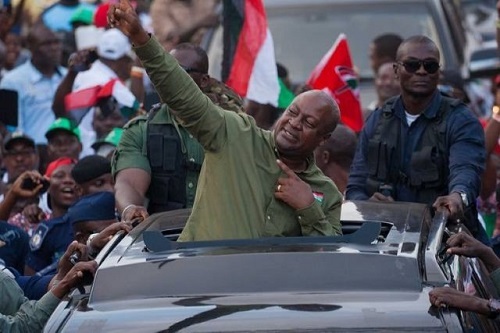 Former President John Mahama who is the newly-elected flagbearer of the National Democratic Congress (NDC) says nothing will prevent the party from winning the 2020 general elections. 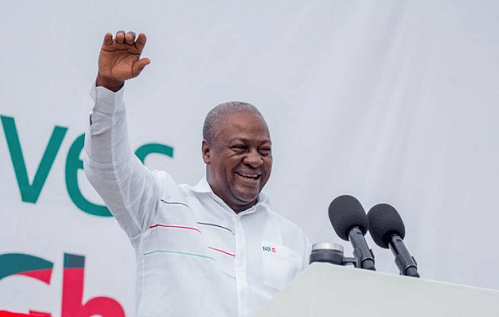 The defeated NDC flagbearer aspirants have congratulated newly elected flagbearer John Mahama after his emphatic victory in the presidential primaries. 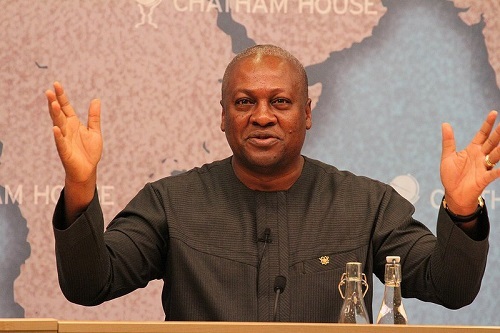 Former President John Dramani Mahama has been elected the Flagbearer of the National Democratic Congress (NDC). 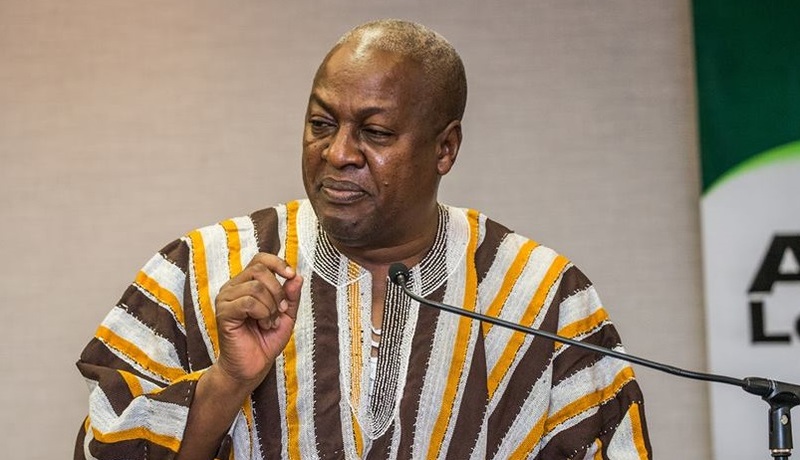 Former President John Mahama who is bidding to become the flagbearer of the National Democratic Congress (NDC), ahead of the 2020 elections says the party will remain united irrespective of who wins the flagbearer race. 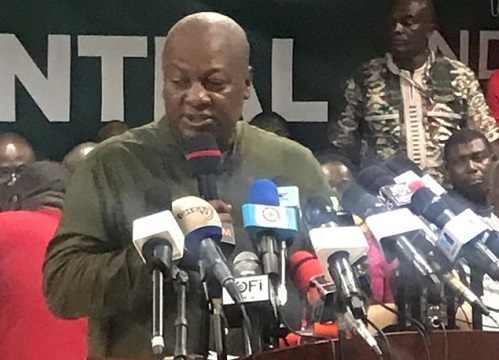 Former President John Dramani Mahama got a massive endorsement at the National Democratic Congress headquarters in Accra where a special voting centre was created to enable national executives to vote. 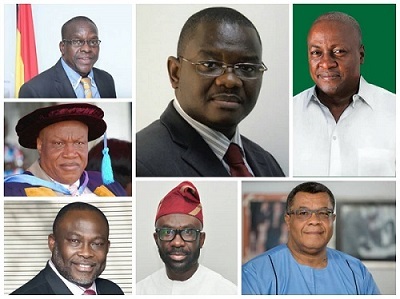 Results from the NDC presidential elections are trooping in from most of the Constituencies.